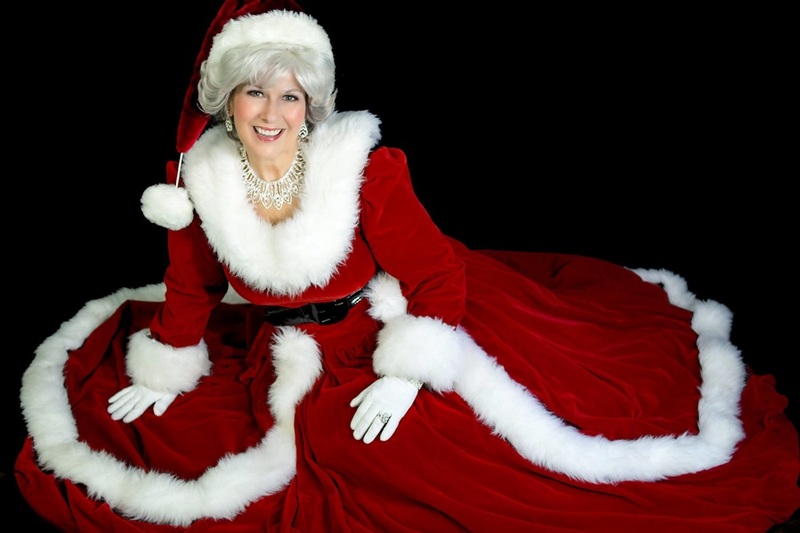 Storytelling: “The Christmas Stocking” Mrs. Claus acts out all the roles...with just a change of hats, Mrs. Claus captivates all ages with her interactive storytelling. 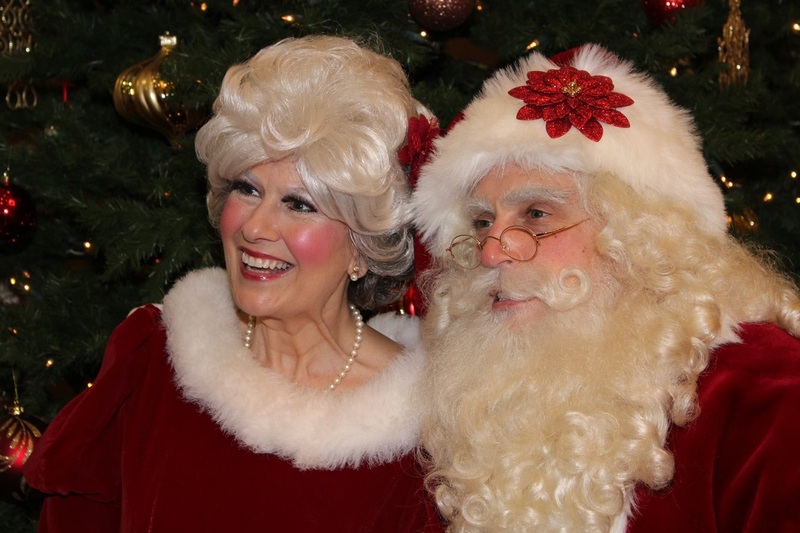 Reading and Hand Puppets: “Santa Mouse,” “The Penguin Who Wanted To Be Different,” and “Theodore Was Here” (an Elf story). 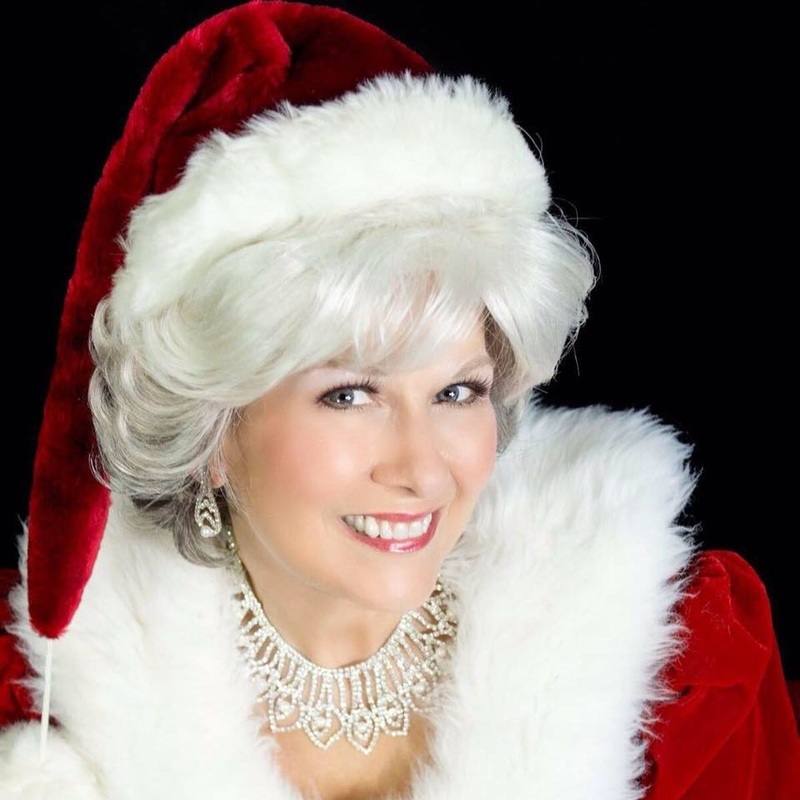 Sing Along Time: Mrs. Claus brings favorite Christmas Songs to Life with lively motions and bells, and delights her audience with her Spirit of Christmas. 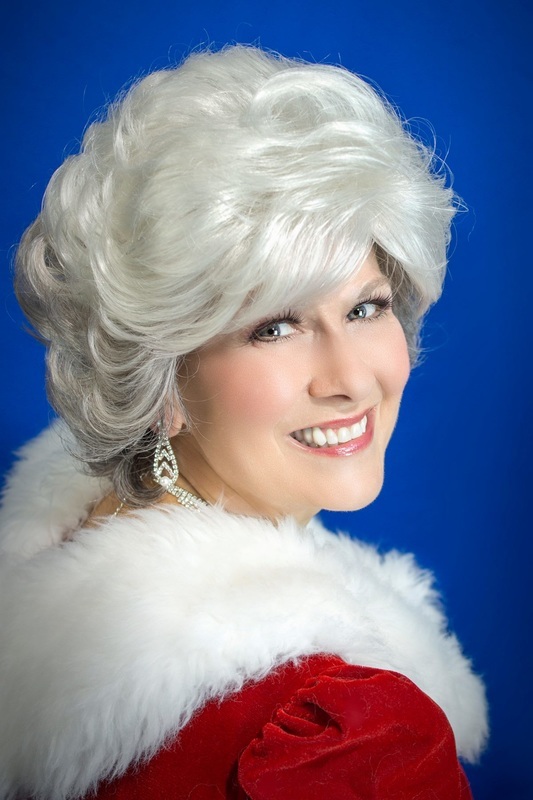 Games: Playing a Christmas game with Mrs. Claus will break the ice...even with the shy ones.